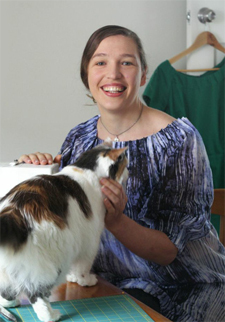 The 13th challenge in the Historical Sew Fortnightly 2014 (due Tuesday July 15th) is about frugality: make something with materials that cost Under $10 (using US dollars as the de-facto standard). 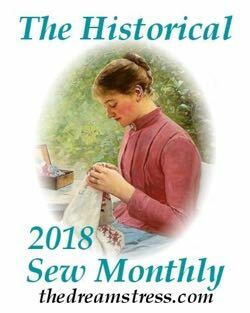 Frugality is a particularly historically appropriate theme, as seamstresses throughout history have striven to make as much as possible, with as little money as possible. For most sewers, every garment had to be carefully budgeted and saved for, and every bit of fabric would be used, and if possible, re-used. 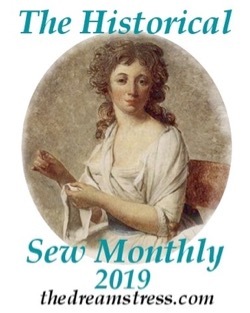 Even the most decadent of seamstresses practiced frugality: we know that Madame de Pompadour (whose clothing expenditure far exceeded Marie Antoinette’s) had petticoats with fancy silk fronts, and cheap coarse linen backs, to save on expensive silk. And Worth, the epitome of 19th century sartorial luxury, made a practice of using the selvedges of his fabrics in his designs – utilizing every bit of fabric. While I doubt that many of us would be able to make something Madame de Pompadour or Worth worthy for $10, I still can’t wait to see what we do come up with. 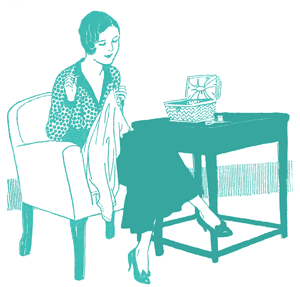 What each participant will be able to make for $10 will depend on their own area and stash, their sewing goals, and what period they work in. Some of us will use gift fabric, some of us will use scraps from our sewing bin, some of us will buy exactly $10 worth of materials, and some of us will repurpose something that would once have been far more expensive. Even the littlest, simplest thing, it beautifully made, researched and thought out, can add immeasurably to the effect and accuracy of an outfit. Here are ten things that I’ve made for under $10 over the last year and a bit for the Historical Sew Fortnightly. 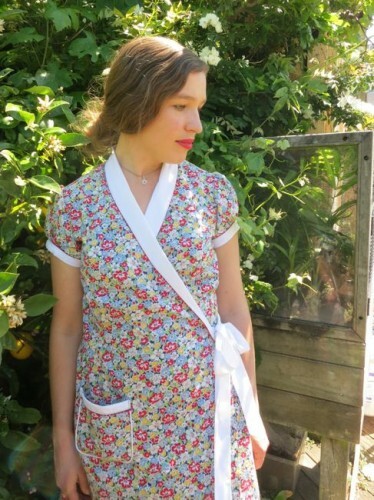 Some are thanks to the generosity of others who have helped me out, some are thanks to lucky finds with cheap fabric, and some are simply made from materials that are both period accurate, and generally affordable. #10: My 1770s red linen paniers – made for exactly NZ$10 (about US$9 at the moment) thanks to a lucky find with the linen and cane hooping being quite affordable. And (excepting the cotton tape rather than linen) they are perfectly period accurate. At #9, the Ettie Mae 1930s Hooverette dress cost me $9.50 to make, thanks to some good fabric sales. I see 1930s inspired quilting cottons (granted, they aren’t period accurate) on sale on US websites all the time, and it takes so little fabric to make most 1930s patterns, so it’s an easy, cheap option. 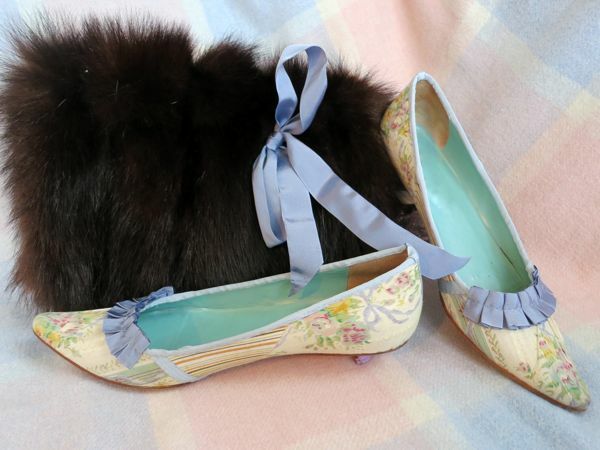 #8 is for my Flora’s Secret 1790s shoe refashion, which it turns out only cost me $8.30, because I actually bought the shoes for $6, not $8. Refashioning shoes is cheap and easy, and very effective. 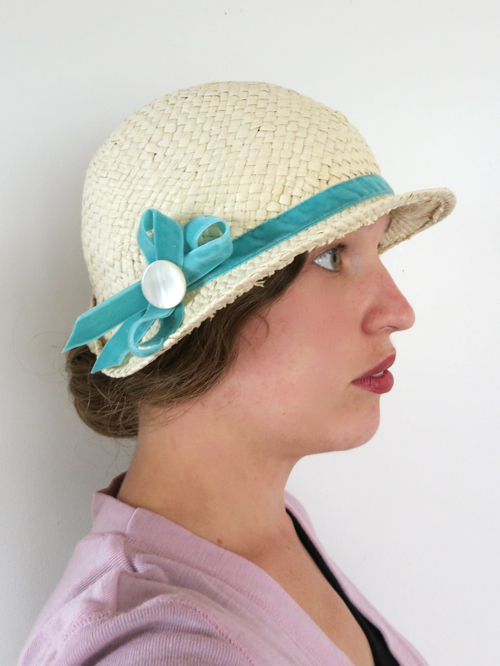 #7 is another refashion – this time the Fedora to Cloche 1920s remake. At $7, it’s the perfect way to finish off a 1920s or early 30s ensemble. 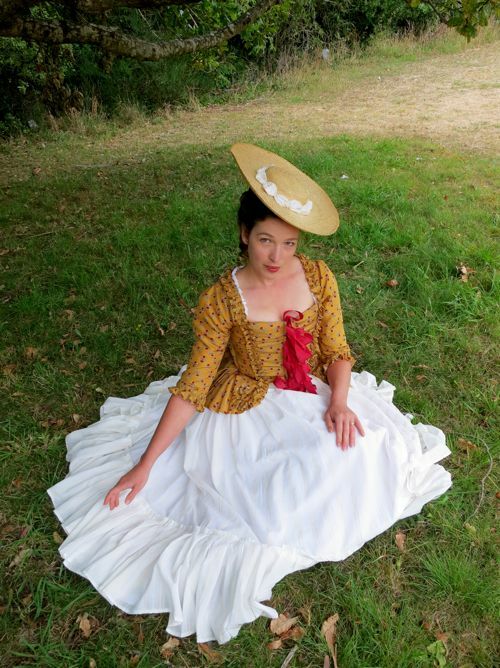 #5 is for my $4 18th century bergeré, from a simple, cheap, easy to source sunhat and a bit of leftover fabric for puffs. And I wrote a tutorial! #4: Courtesy of a lucky find at an op shop, I was able to make my 1930s Smooth Sewing trousers for only $3. 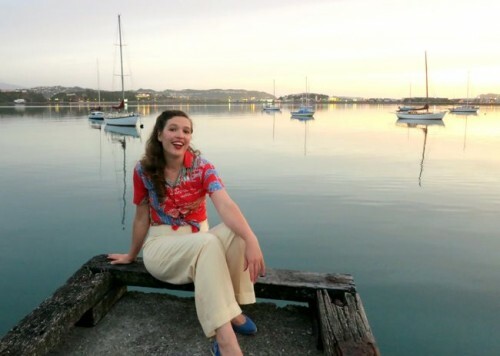 The fabric was a lovely rayon, but it’s a fabric that I’ve seen at NZ op shops many times, and always reasonably priced. #3 cost me $2, for my 1780s bum rump. 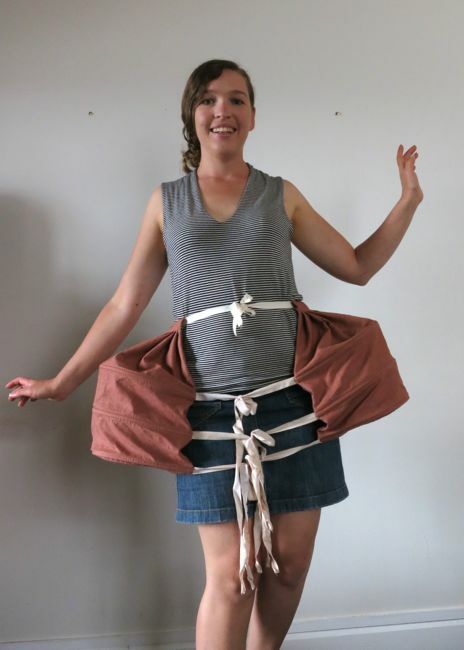 Sure, it’s not period-perfect, but it’s pretty reasonable, and you probably could use scraps from period project to make one for under $10. 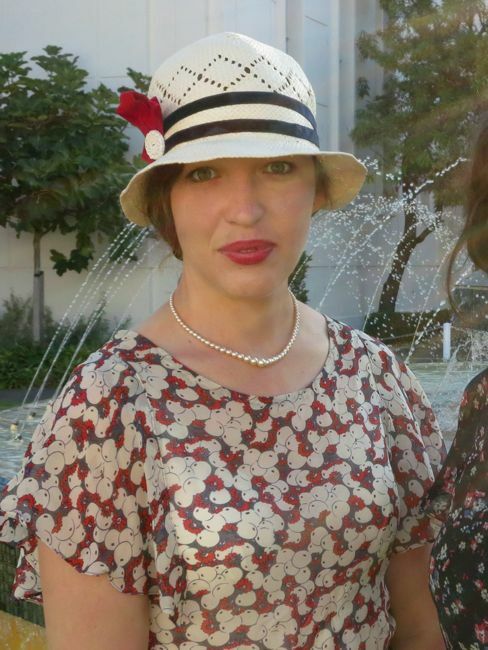 #2: My 1920s ‘Little Bit of Red’ cloche, a steal at $1.50. Simple straw hats turn up in op-shops in NZ all the time for under $5, and with a few bits of ribbon or some fabric scraps you can easily have a fully trimmed hat for less than $10. 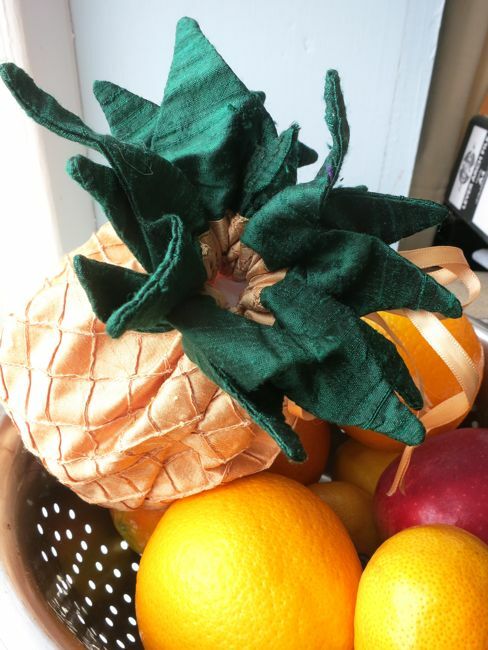 And finally, #1 is my early 19th century pineapple reticule, which cost me exactly nothing, because it was all from scraps from other projects that had been in my stash for years, and almost all of us have access to scraps which can cheaply (and accurately) be used to whip up a little something. So whether you go all out and make something that cost a whole $10, or manage to make something fabulous for nothing at all, best of luck creating an item that celebrates the frugality and ingenuity of our historical antecedents! I’m glad it will be easy, though I’m not sure I follow the logic of your fabric stash and the small box! Do you not count your stash as costing? Heh. Yes, I do believe most of my projects are like this, too… but it’s still going to be fun. After all, that means that I can squeeze pretty much any of my projects into this challange! Useful, because most of my projects don’t get finished on time. And I love how you graded it according to cost. You are a wonderfully frugal sewer! I do have a lot of items that need sewing or finishing that would qualify for this as well. We’ll see which one is most pressing when the time comes! I’m so jelous that you can get quality fabric so so cheap. There’s no way I could get linen for that price. I don’t usually manage to get linen that price! Linen starts at $20pm in stores here, but I had some lucky finds at fabric fairs and op-shops. Even if linen is $30pm in the UK, you could easily get a cap or chemise worth out of 1/3 of a metre, and be within the guidelines and period perfect. Wow, handkerchief weight linen for $2pm! I only find it at that price at op shops! You could always use leftover scraps from whatever your earlier project is to make something small? I’m confused: Even, if I take everything I have from my stash I count what I had payed to get the fabric as cost, except it’s a leftover. But the comments suggest, if I use stuff from my stash and don’t have extra costs surpassing 10$ it counts as well? Hi Miss Alexandra. Sorry, I don’t follow your question. Could you rephrase? I am so sorry. I was extremly tired while typing. I just read it again and I am confused myself -.- The pitfalls of a second language. When I sew something with fabrics and notions from my stash I still try to remember what it cost me, when I bought it. So, if I use a silk I bought years ago, I’d still take into account its Price, except it’s a leftover or scraps from another project, or someone gave it to me as a present. But some of the comments suggested to me, if I did not buy it deliberatly for this project it doesn’t count. So which one is it? I leave exact interpretations of challenges up to each person, and how they feel their sewing/creating fits the spirit of the challenge. I also keep track of what I paid for items in my stash, and I personally wouldn’t count stash items as free unless they had been in my stash so long (over a decade at this point) that I couldn’t remember when or where I had bought them, or how much I might have paid. So that’s how I would interpret ‘Under $10’. Each time I look at the exchange rate for dollars to pounds….the value of the pound seems to be smaller?! Its gone from approx £7 when I first looked down to £5. I was struggling enough with the £7 budget but at £5 that’s just….well impossible. I don’t think I can do this challenge at all. So many apologies but I’ll skip it this time. I’m so pleased that I finally have completed a project that lines up with an HSF challenge. They’re not matching up well this year. 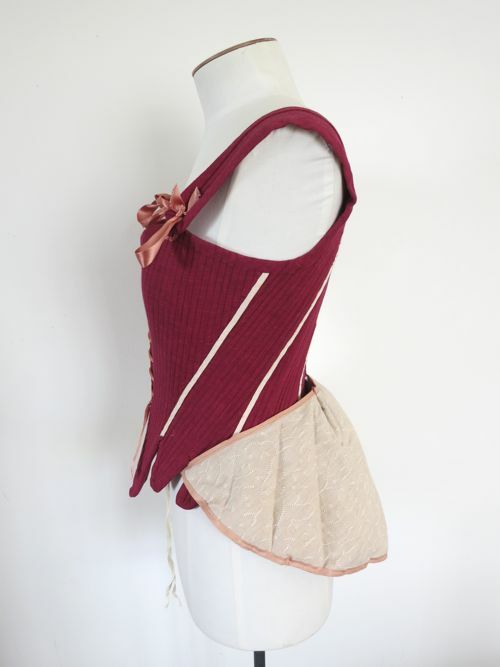 Anyway, here’s the link to my recently completed c. 1855 cotton print evening bodice. I had a bad day so I made another entry, 18th century pockets. I made empire era hat. Finally got the pictures up! A full Italian Renaissance dress for under $10. I made a corset cover from an old blouse. It’s done, my under $10 challenge is complete. I made a simple ballerina skirt. I made an 18th century shirt! I made an 18th century cap. Still catching up on my challenges. 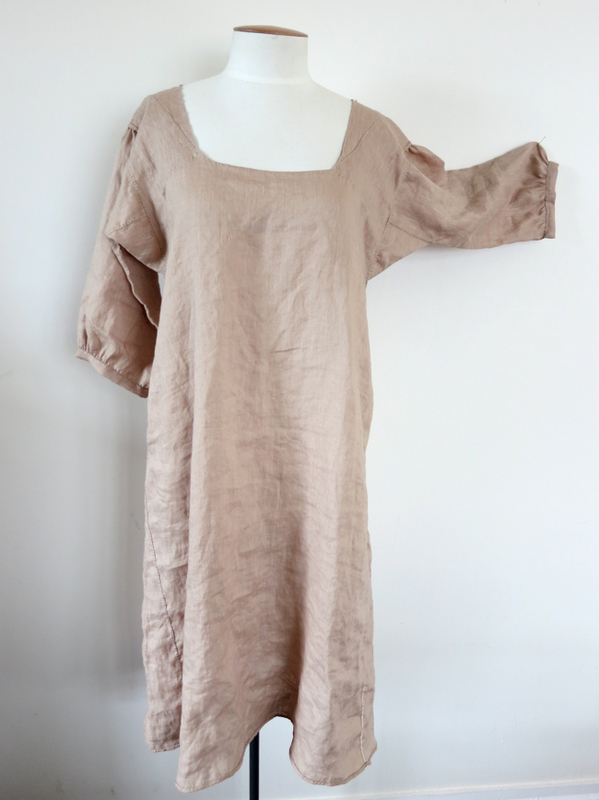 This is a little girl’s dress from vintage material including a flour sack.